We celebrated the 2016 -2017 PhotoVoice participants with a reception at CHI Health Good Samaritan. The participants picked their top two photos to be displayed in the walkway of the North Tower. 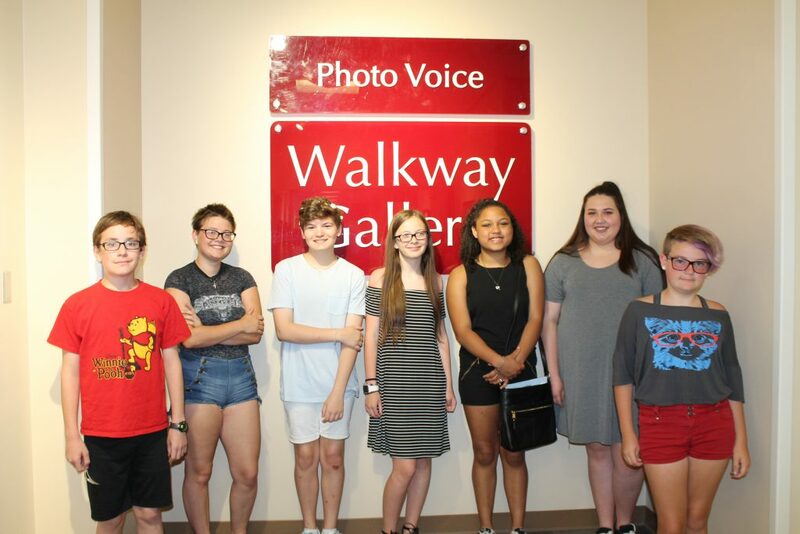 The PhotoVoice program is an eight week program consisting of lessons once a week. The participant is given a camera to use for the class and at the end gets to keep the camera. This program is designed to teach the participants to view life from a new perspective. The participants spend time learning about creative writing as well as photography. They do sessions working on poems. “I love to see the creativity of the participants grow through the classes. 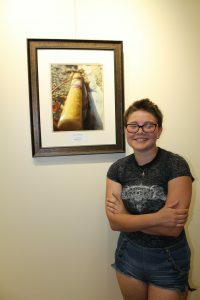 They all impress me at the end by just how much they have learned,” said Josh Arias, director of the PhotoVoice program. 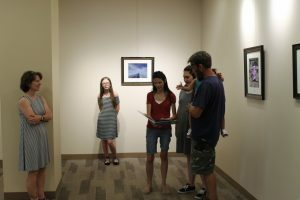 Participants from the 2016-2017 Photovoice classes who were recognized at the gallery presentation. 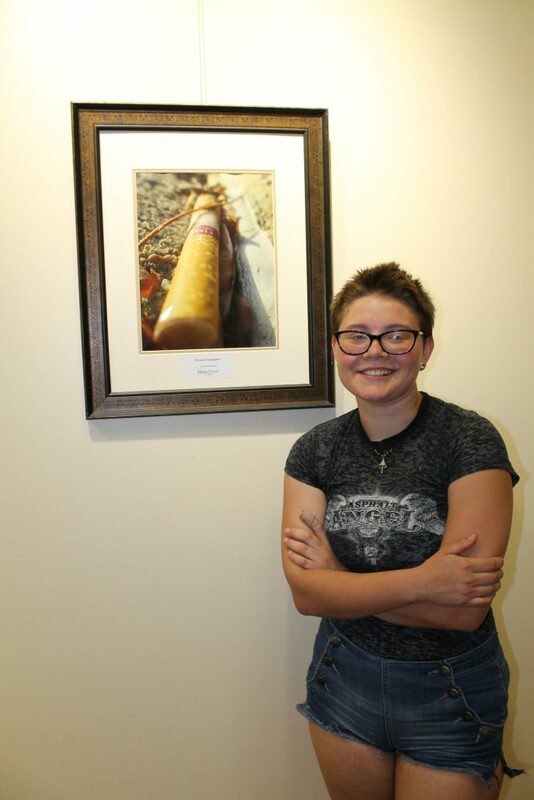 The photos will be on display at the CHI West Tower Walkway through August 31. To find more information including next available classes see: bcchp.org/photovoice. 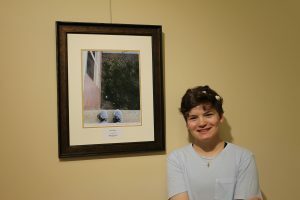 Community members were encouraged to ask the story behind the participants photos.